Katie Hayes is the Project Manager for Technology Innovation and Smart City at the City of Edmonton. In her role, she works to further the strategic capacity of Edmonton’s Smart City initiatives. Katie works with residents and partners to identify opportunities for making the city a more vibrant, healthy and safe community. Through this collaborative effort, processes and programs are transformed for community benefit. She has a Masters of Arts in Community Development from the University of Victoria and a Bachelor of Commerce from the University of Alberta. 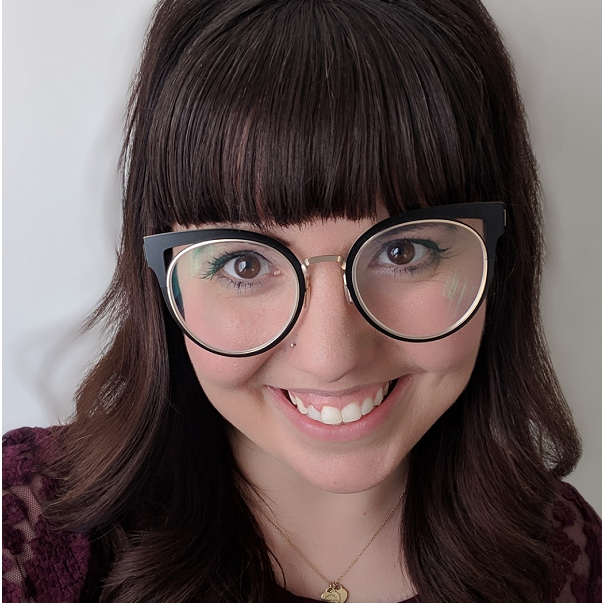 In her free time, Katie teaches dance classes for a local community recreational program and volunteers as the Civic Co-Chair with Edmonton’s NextGen Committee. She has a four year old shepherd/husky rescue dog named Brady.